Welcome to Metro Library and JoyClub! Some say knowledge is power, but applied knowledge has more power. 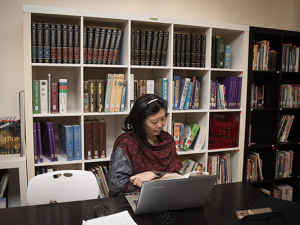 Our collection of books, DVD and audio material cover over 10,000 titles (including Britannica Online) that will encourage you to dig deeper and widen your knowledge and also help you to help others during difficult times through reinforcing the Word of God. Not only are there books, but also magazines on family, worship, children’s ministry and they are for specific needs for all ages: children, teens, men, women, and matured adults. Biographies, Christian books (history, Bible studies, theology, Christian living) & DVDs, Cook books, Craft books, Encyclopedias, Reference books, Non-Fiction, and Malaysiana. Christian books & DVDs, Mystery, Graphic novels, Non-Fiction (Science, History, Math, etc. ), Classical literature, Young Adult books. Board books, Easy readers, Picture books, Christian books & DVDs, Fiction, Graphic novels, Non-Fiction (Science, History, Math, etc. ), Encyclopedias. 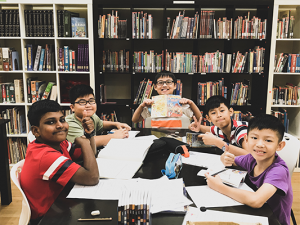 The Sponsorship drive in August allows church members to have the privilege of sponsoring handpicked books or DVDs to add on to the Library collection yearly. 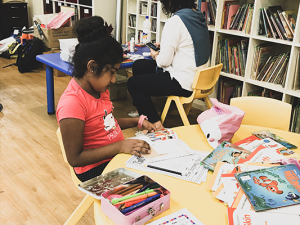 A program organized by the Metro Library called “School Holiday Fun” aims to cultivate reading, crafting and other Christmas-themed activities in the first week of December (for Primary children only). 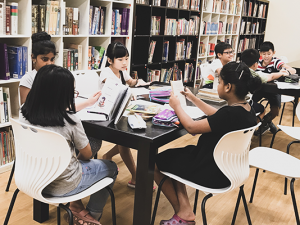 Metro Book Club is a monthly gathering for book lovers to discuss and dissect different books. Individuals can introduce or share their experiences with any book chosen with other book enthusiasts. you can sign up also to serve on Sundays or on weekdays.